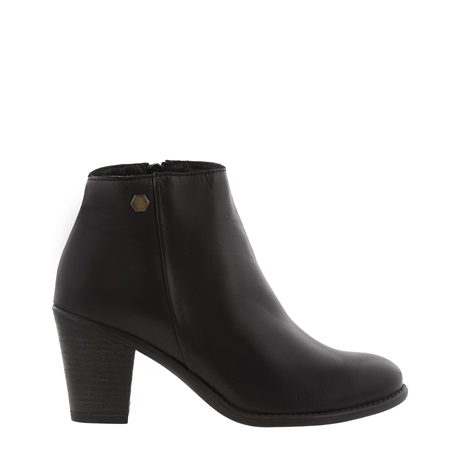 Enjoy height with perfect comfort in our Indiana ankle boots, a perfect go-to boot for every season. The Cuban heels ensure all-day comfort while the classic styling means that these boots will never go out of style. Wear with flared or skinny jeans, or team with a long floral or embroidered skirt for that boho chic look.